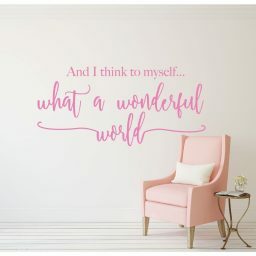 Light pink (soft pink) vinyl decals create a soft, feminine feel. 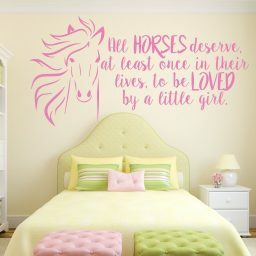 They are typically used for designs such as fairies, unicorns, and others that are favorites of girls and women. 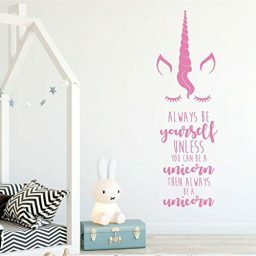 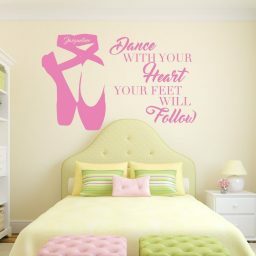 In this category, you will find the wall decals we sell that are popularly purchased in light pink. 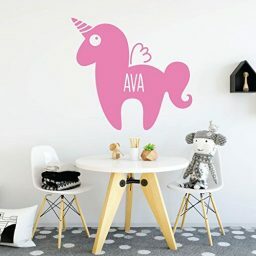 The vinyl color chart below will help you compare light pink with the spectrum of other colors we offer.